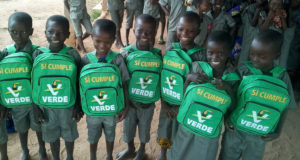 School has begun in both Liberia and Benin. The craziness of getting over 300 children ready for their classes each year is always a huge marathon for our staff. This task is not for the weak of heart. Every uniform is tailor-made for each child. School supplies, registration and other fees are different for every school, and keeping these all organized is not easy.The children on our program would not have any opportunity to attend school had we not helped them, so we want to say a big THANK YOU to each of you who have given towards these efforts. Here is some more exciting news! Gladis is the young lady we told you about in our July Newsletter whose father had sold her to a man to be his 9th wife. She was brutally abused on every level by this man who was old enough to be her grandfather. After escaping and begging for help from us to hide her from her father whom she feared would resell her, she was put in temporary protection. That was in May and at that time we did not have a permanent place to house Gladis in. 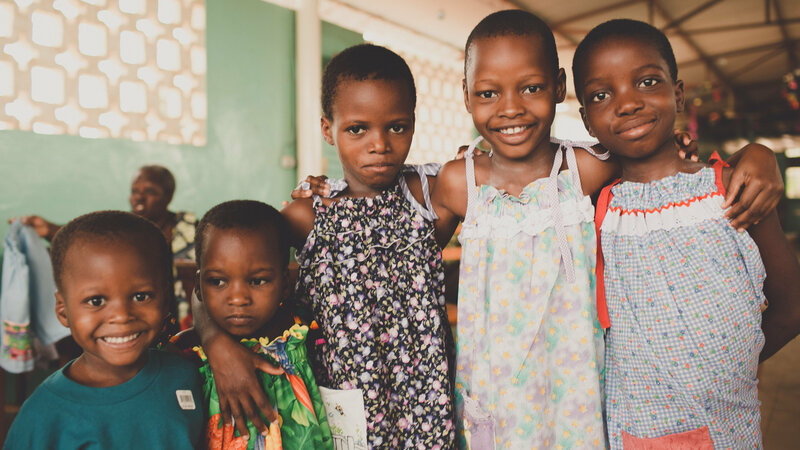 Then in August, Gladis, along with five other young ladies who had been in temporary foster care, were able to move into our new Safe Home for Girls in Benin. It was wonderful to welcome the girls and introduce Gladis as their new friend and sister. Each young lady vocally kept thanking us over and over while moving in. An unspoken understanding of extra love and care for each other was very evident. They are all very aware that each girl is in this home because they have gone through similar life traumas. In looking at each beautiful young lady, all between the ages of 13 and 17, I am very aware that each of their rescue stories have been miraculous, and that they are all lucky to be alive today. Each have their own incredible story of survival; some had been slaves for two to five years in Nigeria, and two had been rescued or intercepted from early marriage. We are humbled by their stories and we are also very aware that without God and people such as yourselves helping us, none of these transformations would be possible. Whenever I am asking the children about the details of their escape or intervention, it is always interesting that a part of their story is eerily similar. Each always mentions that they never gave up hope that they would be saved. 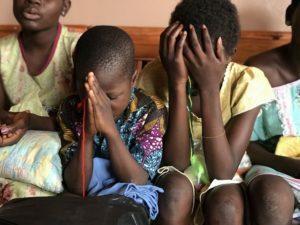 They all say that they prayed every night for a miracle to happen, and then through our Orphan Relief and Rescue staff, their rescue became a reality. I am always reminded that the God who created each of us and them, has clearly schemed and woven in a lot of circumstances to make each of their prayers come to pass. I never get tired of hearing how this happens. Always incredible! Another beautiful thing happening is our Break the Silence program in Liberia. It continues to surpass our expectations! This program empowers kids in schools and orphanages, through a flip chart teaching tool, to know their rights to their own bodies. We are equipping kids to know that they can say no to sexual and physical abuse. They can also call a hotline that we fund to get help if they are being abused. We have already reached thousands of kids with this program and anticipate many thousands more will be reached in the coming year. 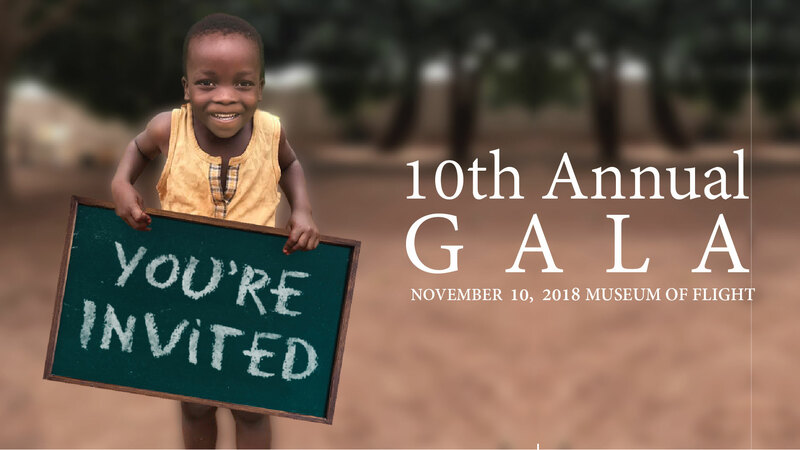 All of what we do, including sponsoring children to attend school, keeping them protected in our safe-house, preventing them from becoming victims through education, and caring for the needs of orphans, are only possible through your financial support. As you celebrate the wonderful reports with us, you can know that you are a crucial part of the story. 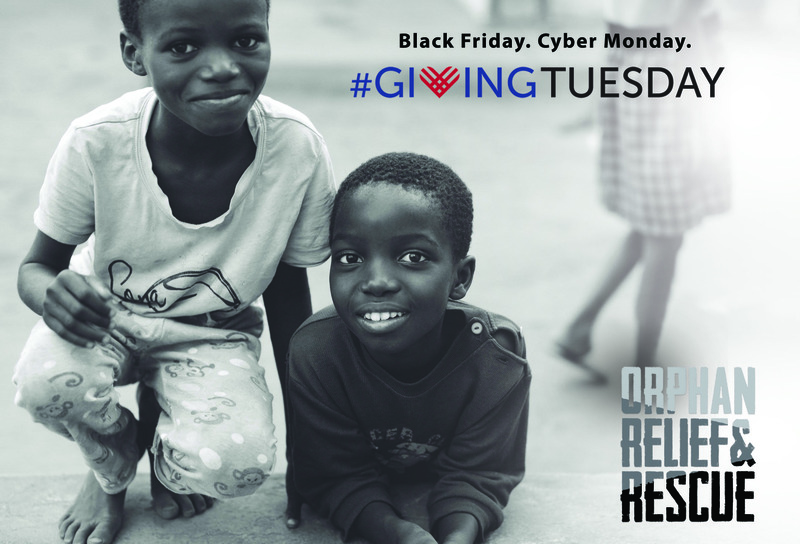 We thank you and rely on your continued, faithful giving. 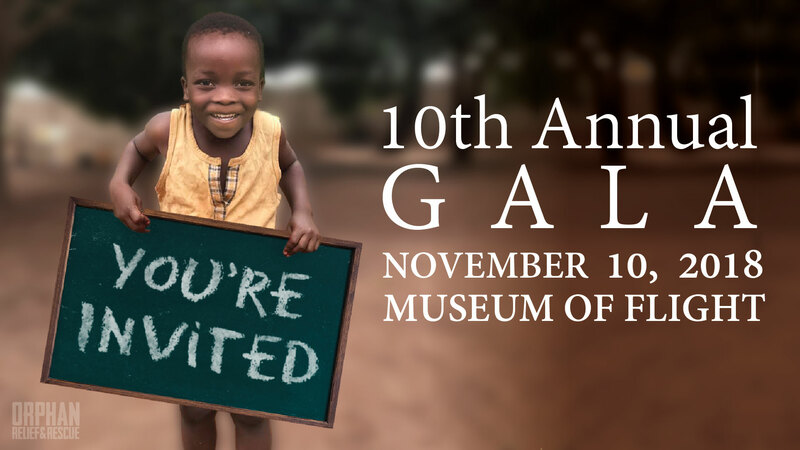 Our much anticipated 10th Annual Seattle Gala is fast approaching on November 10th. Please get your tickets today by clicking on the invitation below! If you would like to host a table and invite your friends, our amazing hosts are an integral part of making our Gala a success!